Some people camp in their RVs to experience nature in a lush National Park. Others enjoy pulling their RV into a private RV campground, complete with manicured landscaping, organized activities and pools with varying temperatures. Then of course, there are those RVers who spend the winter in Quartzsite, Arizona, along with half a million other snowbirds. Visit the town of Quartzsite, Arizona from April to October and you’ll find a few gas stations, “Closed for the Season” restaurants and a few (very few!) long-time residents. Come November, the city quickly transforms into a major metropolis when around half a million RVers arrive to spend the winter. Instead of shoveling snow in Colorado or dashing through rainstorms in Seattle, people spend the winter months in pleasant 70 degree days, taking part in more activities than time available. A common saying is, “You’re a real RVer now that you’ve visited Quartzsite.” We’ve visited in January, seeing the Pop-Up up city in full strength. Now, visiting in April, it seems like a Pop-Down city with RVers. 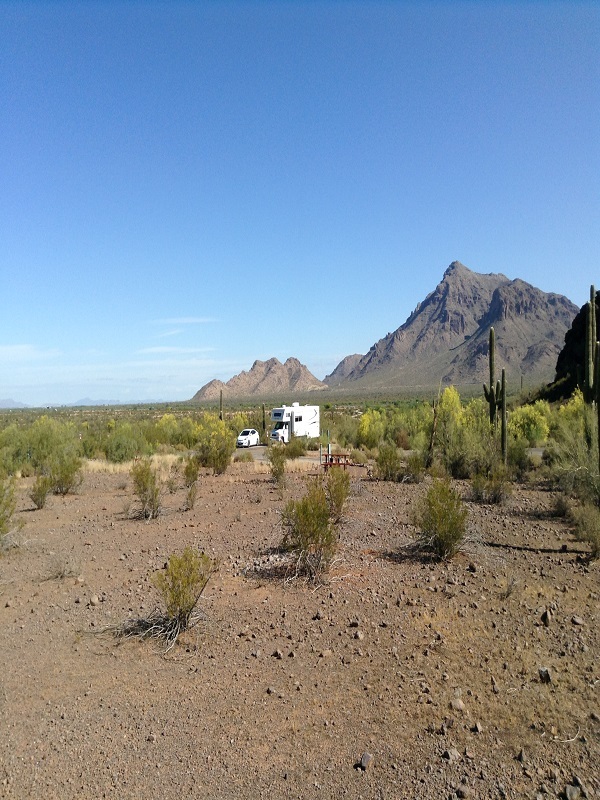 One RV sits alone on a small hill with nothing but scrub desert for miles. Never heard the phrase “boondocking”? You are not alone. Boondocking is simply the term used for RVers that forgo the comforts of high quality (and high priced) campgrounds for places where they can camp for free. Yes free. 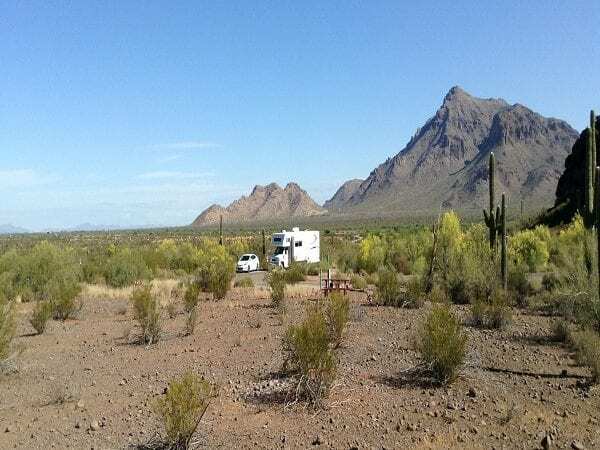 While Quartzsite has many campgrounds that come with the comforts of running water, Wi-Fi and that all important sewer hook-up, thousands of people stay in the surrounding BLM area. The Bureau of Land Management allows campers to stay on the hundreds of bare, dry and often dusty land around Quartzsite. Simply find some open space and set up your RV. You now are boondocking or dry camping. First timers always comment about the cleanliness of the area, even with thousands of people coming and going. It’s expected you clean up after yourself. But you do that at home and at the office anyway, don’t you? Arrive with your RV water tank full, and judiciously use that water for bathing and doing dishes. When the tank runs dry, several companies will deliver water to your RV. The support industry to all the boondockers looks like an RV Craigslist. There’s even The “RV Proctologist” who will come to your RV out in the tulles and empty your poop tank. (There’s a career your parents never told you about.) 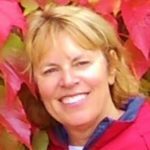 Don’t worry if Boondocking isn’t for you. Regular campsites with electricity, showers and Wi-Fi are available also. Just as the circus has a main tent, Quartzsite has a main tent that combines the items from Walmart, Antiques Roadshow and Hobby Lobby. 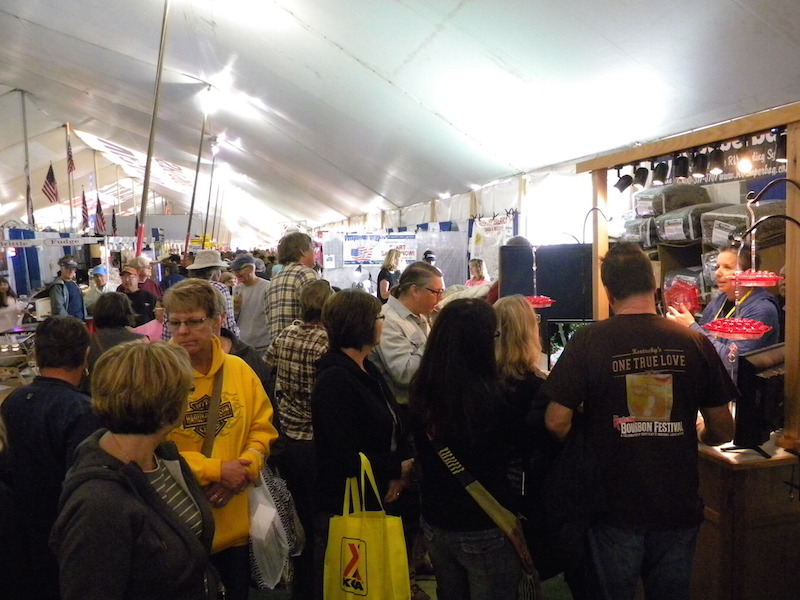 Hundreds of booths sell everything from frozen drink makers to antique shoe horns to visors with fake hair. You can also meet vendors who will clean your dog’s teeth or detail your RV. Need a job? Many employers come to Quartzsite to recruit temporary workers at Christmas tree farms or in the sugar beet fields. A semi-truck, filled with sparkling white washers and dryers, charges a nominal fee to use their portable laundromat. Surrounding the Big White Tent are little white tents. OK, some tents are green, blue and red as well. These tents contain even more items to purchase. Come early because the crowds get so large it’s sometimes difficulty to move around. Just as vendors pop up with items to sell, activity groups pop-up, offering a wealth of programs, classes and fun. Choose from checking out a car show to taking an exercise class followed by a hike in the foothills with a geocaching group. Many rock hounds come to Quartzsite for the classes and lapidary exhibits. If you really like excitement, watch for the pyrotechnic shows available also. Homeschool families find plenty to keep children busy and involved in educational activities. Children find themselves surrounded by hundreds of new grandma and grandpas, willing to share a hobby or skill as part of the family camping experience. Enjoy golf? Sign up for the Quartzsite Masters Golf Tournament. You might even win a coveted green jacket. In keeping with the quirky Quartzsite vibe, the tournament offers no tee time, no green fees, clubhouse or cart paths. They do offer fun! Quartzsite’s location also offers easy proximity to other Arizona attractions. 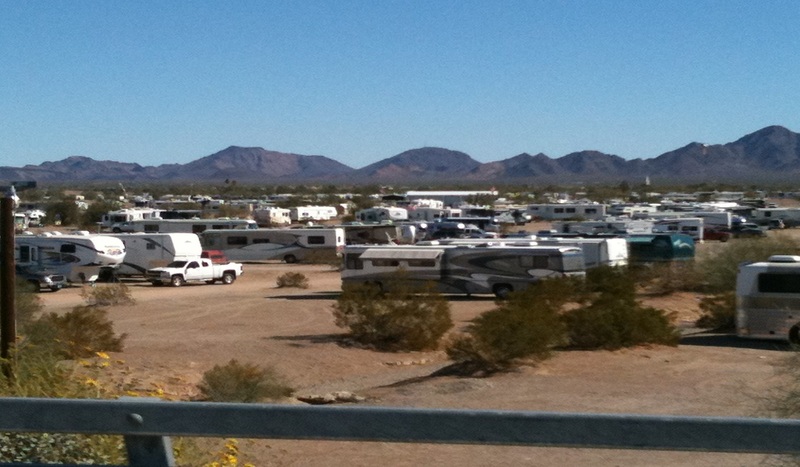 Quartzsite provides the chance to take part in a unique American RV experience. Million dollar RV’s park next to truck campers haphazardly built out of scrap wood. A former lawyer finds herself at a dance class with a metal sheet fabricator and a farmer. With no major grocery store or shopping center, people simply get by on less than normal. Water becomes precious whether you are brushing your teeth or filling the dog’s water bowl. People quickly make friends, unified in the fact that both parties are participating in an “event.” An event that include 500,000 snowbirds!